Whether you’ve lived in your home for many decades or less than five years, one thing is certain – you need an experienced real estate professional in your corner to help you through the process. 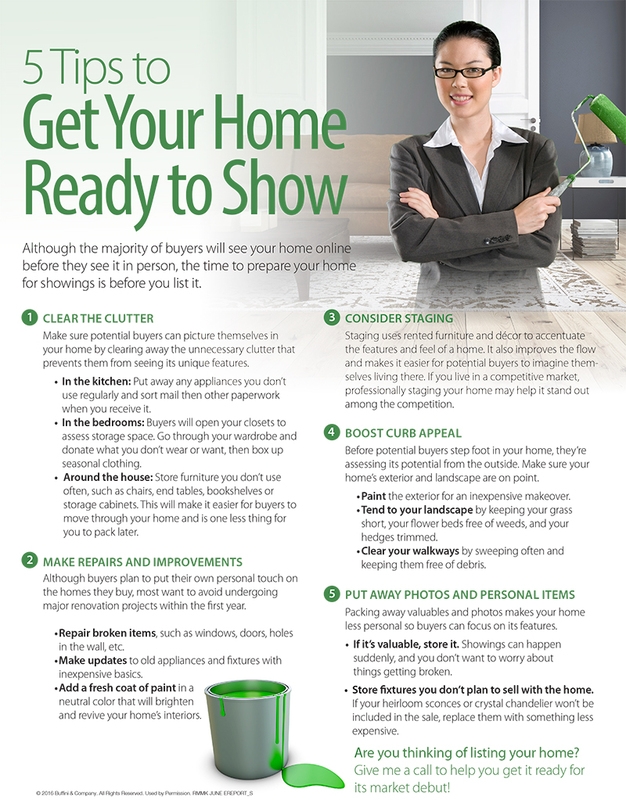 The information for June features 10 reasons why it’s essential to have a real estate professional by your side when you sell your home. Selling a home can be an emotional process for many sellers, especially if they’ve experienced life-changing milestones while living in the home. An experienced professional can help you get your home ready to list, price it competitively and help you through the entire real estate process. If you’re thinking of listing your home, give me a call. I’ll go over your home’s competitive market analysis, discuss our local real estate market and answer any questions you may have about the process.